Have you seen Neil speak? Leave a review. 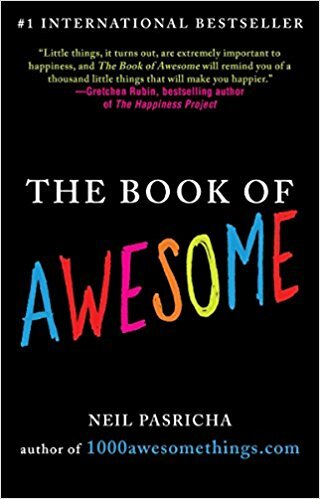 Director of the Institute for Global Happiness, Pasricha is the best-selling author of The Happiness Equation and The Book of Awesome. One of the most acclaimed TED speakers, his TED Talk “The 3 A’s of Happiness” is ranked as one of the top 10 most inspiring TED Talks in the history of the institution. Pasricha teaches happiness as a skill, imparting simple steps anyone can take to flip their mentality and increase positivity in their life. 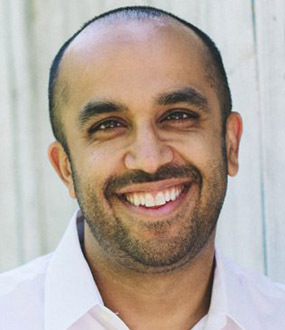 Happiness researcher and positive psychology guru, Neil Pasricha is known for his bestselling books, The Happiness Equation and The Book of Awesome. 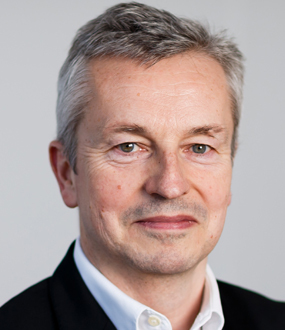 He is Director of the Institute for Global Happiness, where he helps management teams and others learn how to drive long-term happiness, so that they can be more engaged, creative, and productive. Like many, Pasricha was raised to think that if he worked hard, he’d succeed and by default, find happiness. However, he began to second guess the traditional western happiness model after his first marriage fell apart and his best friend took his own life, one right after the other. 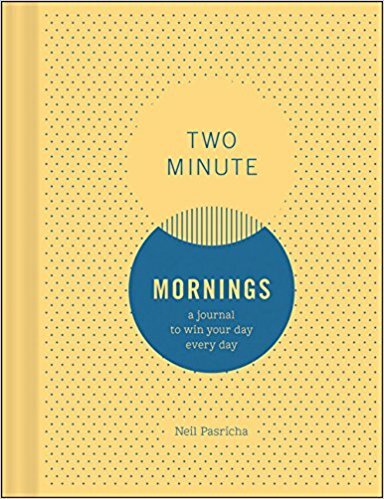 One of Pasricha’s coping mechanisms was to start writing 1000 Awesome Things, a simple blog which has since gotten 60 million hits and won “Best Blog in the World” two years in a row from the Int’l Academy of Digital Arts and Sciences. 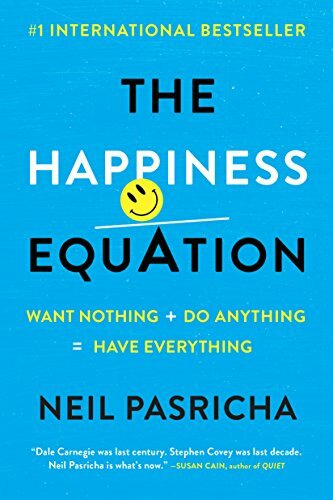 In pursuing his own happiness, Pasricha found out a wealth of information and techniques that soon allowed him to effectively teach happiness as a skill. 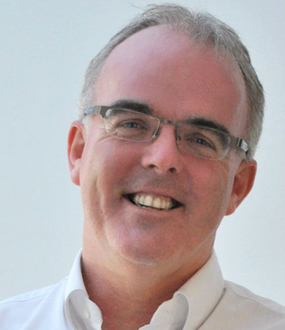 He was in charge of Leadership Development at Walmart for 10 years and has also worked with/spoken at LinkedIN, 3M, Google, Microsoft, and many other internationally known companies. His first TED Talk, “The 3 A’s of Happiness,” is ranked as one of the most inspiring TED Talks of all time, and he gives around 50 speeches per year worldwide on leadership, engagement, and mental health. Pasricha is happily married and lives in Canada with his wife and two children. Neil has written five New York Times and #1 International Bestsellers including: The Book of Awesome, a catalog of simple pleasures based on his 60-million hit, award-winning blog, Awesome is Everywhere, an interactive introduction to meditation, and The Happiness Equation, a nine step guidebook to happiness based on new research. 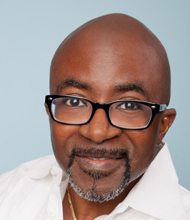 His books have been on bestseller lists for over 200 weeks and sold millions of copies. He lives in Canada with his wife and two sons. Researcher and speaker Neil Pasricha reveals a few of his secrets to increasing daily happiness. One of his top tips comes as surprising, even to him: keeping a journal of positive things that have happened to you. However, Pasricha’s own career soon taught him that journals come with a hidden value. One study he came across showed that couples who journaled once a day for three months were likely to have longer relationships. Backed by science and presented with flair, Neil Pasricha’s keynotes lay out a step-by-step guide to living a more fulfilling life. Like many, Pasricha was raised to believe that hard work and success automatically led to happiness, but real life and research made him realize that most of us are taking a backwards approach to the pursuit of happiness. Rather, Pasricha demonstrates that happiness leads to greater creativity, productivity, and achievement. More importantly, he packs every keynote with multiple little actions anyone can take to find greater happiness. Why can so few people at work genuinely say, “I love my job”? Gallup reports 87% of the global workforce is disengaged. But what if there were subtle, secret weapons that could turn employees into their most powerful, engaged, and productive selves? It’s not crazy talk. It’s actually happening. Using his unique blend of counterintuitive research and sidesplitting stories, Neil illuminates a clear path forward into workplaces where people show up inspired, do great work, and leave with full minds and full hearts. Raw, hilarious, and heartwarming, this is the perfect keynote to kick off or close your conference with the ultimate high. 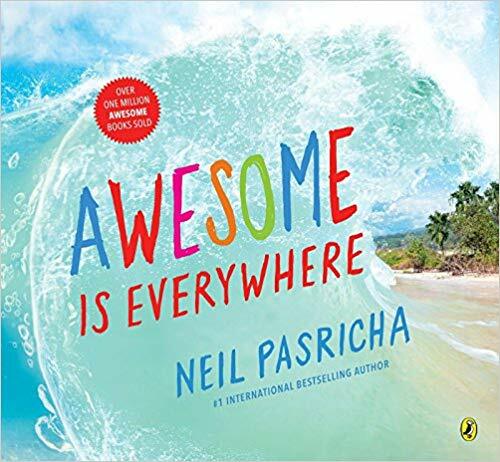 After Neil Pasricha’s wife left him and his best friend suddenly took his own life, he crash-landed in an empty downtown bachelor apartment. Just twelve months later, he was working directly for the CEO at Walmart, running the International Academy of Digital Arts and Science’s “Best Blog in the world”, and had just published The Book of Awesome which stormed the New York Times bestseller list and sold over a million copies. The lesson was clear: resilience, change, and growth can came from times of challenge. five clear tools they can use to achieve their biggest goals. morning?” When heads start nodding, he shows how to get there. 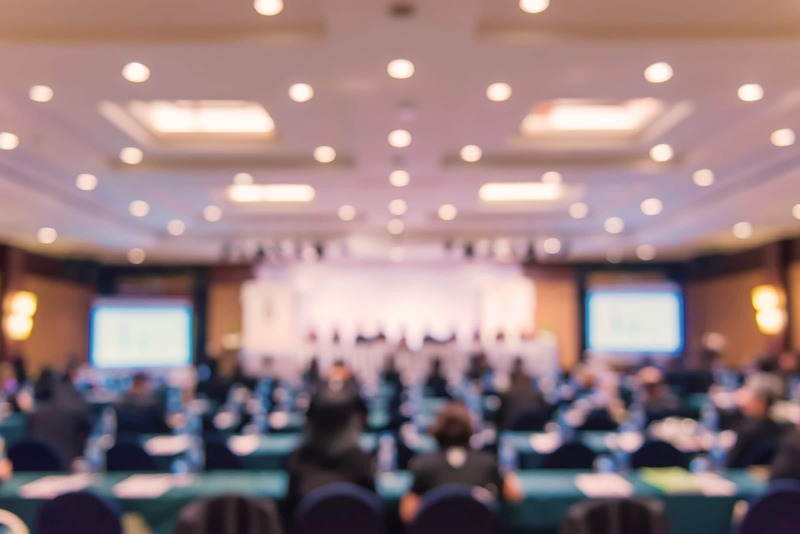 Based on fresh research Pasricha published in Harvard Business Review together with the latest in neuroscience and positive psychology, this speech is not true motivation – it’s application. Perfect for left-brained, analytical, or even skeptical audiences. Which company is #1 on the Fortune 500 today and has been for more than a decade? Walmart. The retail behemoth’s rise to half a trillion dollars in sales with over two million employees spread across the globe has been well-documented. But what hasn’t been documented is how they develop, nurture, and grow leaders up through those ranks. partnering with Harvard Business School to develop the first global executive program inside the retail giant. 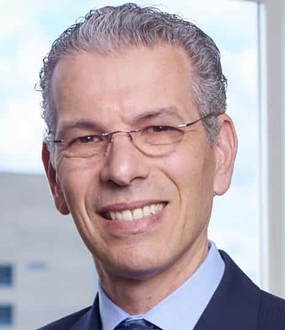 Join him as he shares a window into what his research and work reveal about what truly makes leaders tick and walk away with clear takeaways on how they can drive you and your teams. How do you lead a team of two, two hundred thousand, or even two million people? It starts with yourself. Let Neil show you how. Are you ready? With the simple touch of your fingers go on a stunning interactive journey to see the world as you never have before. Fly through wispy clouds, dive deep into the sparkling ocean, feel wet grains of sand on a hot and sunny beach… You will discover you can fly your mind to anywhere on Earth. And by the time you reach the surprise ending in this unforgettable journey you’ll learn that awesome truly is everywhere. There’s nothing like the holidays. They bring out the best, and sometimes the worst, in everyone. Luckily, Neil Pasricha is here to remind us that not only are the holidays great, but there’s actually even more to celebrate than we realize. 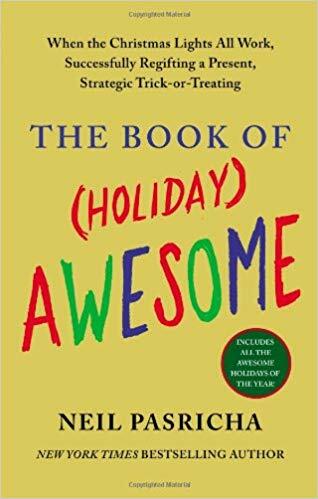 From Christmas, Hanukkah, and Kwanzaa, to other holidays throughout the year, such as Mother’s Day and Thanksgiving, The Book of (Holiday) Awesome will show you why holidays are…AWESOME.